1965 GTO "BRUTUS" AFX by Speed City Resin. One piece body, grille, headlights, bumpers, taillights and hood. 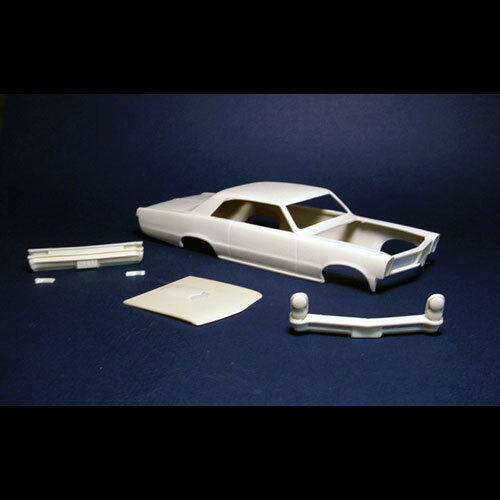 This resin model / body would require a Hot Rod model kit or Drag Racing Car kit for donor parts to finish.